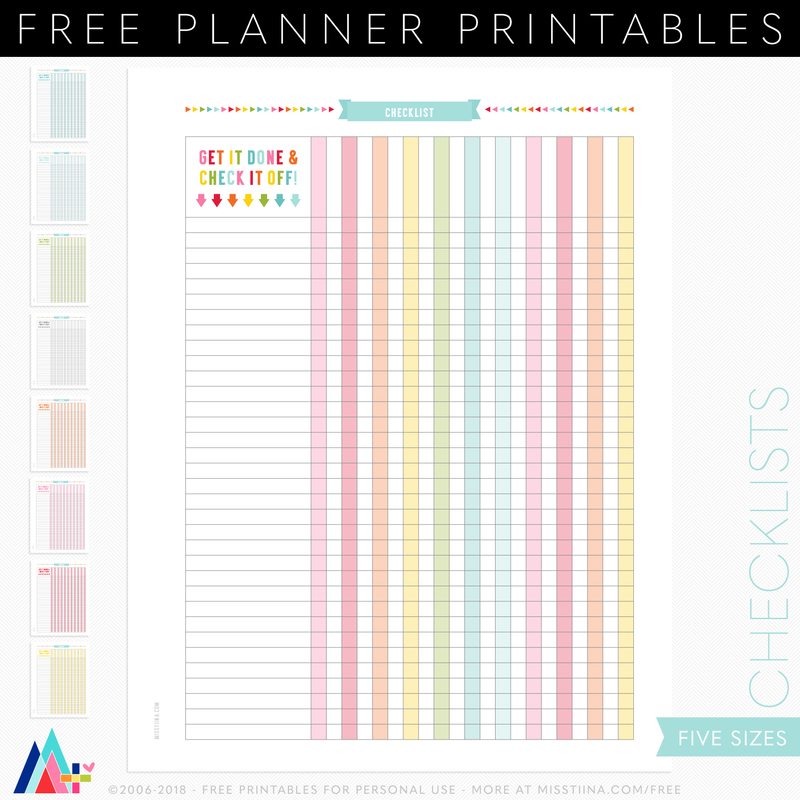 Get it done and check it off with these free checklist printables in rainbow + 8 more colors! 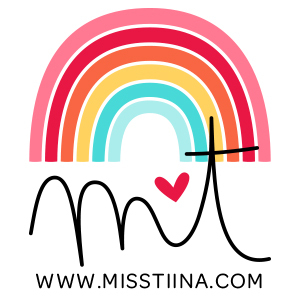 *Updated to include ALL 5 SIZES & multi-color versions!! Thank you so much for the generous freebie! your work is gorgeous!! !love it! !love it!!thanks!!! Love the colors!!! 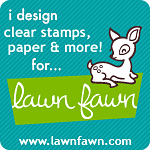 Thanks for your creative time and energy in creating these printables. I appreciate that you make them available to everyone and not just “fans” of social media. Hey there, sorry I missed your comment for so long… I think you would need to use a graphic editing program such as Photoshop to get them in there otherwise just write them by hand. I cant figure out the sizes. What 5 are included? I am currently using a pocket sized Filofax. Is one of them that size? Thanks in advance! Hey there, no sorry only filo personal and half.